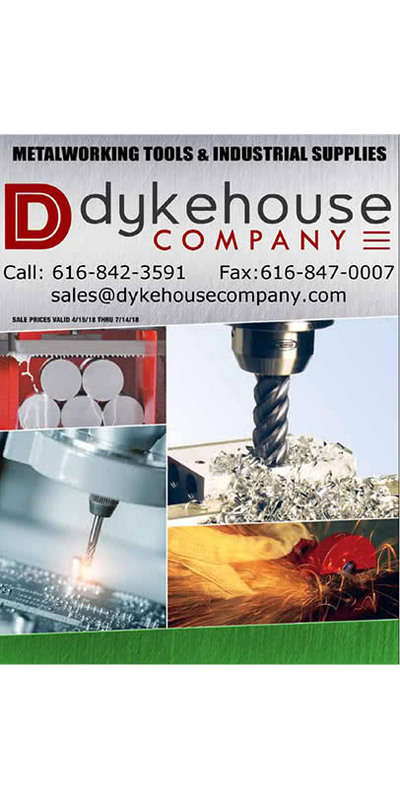 Dykehouse Company is continually working with our vendors to provide our customers with the latest in tooling technology. 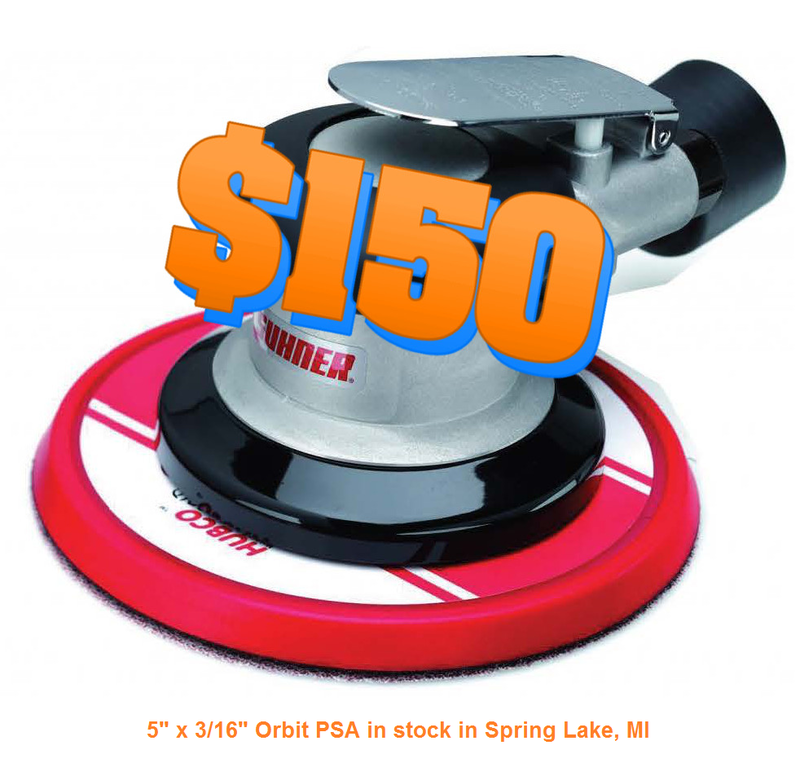 We also work closely with our vendors to bring our customers monthly specials. Check back often for a current list of specials you won't want to miss out on. 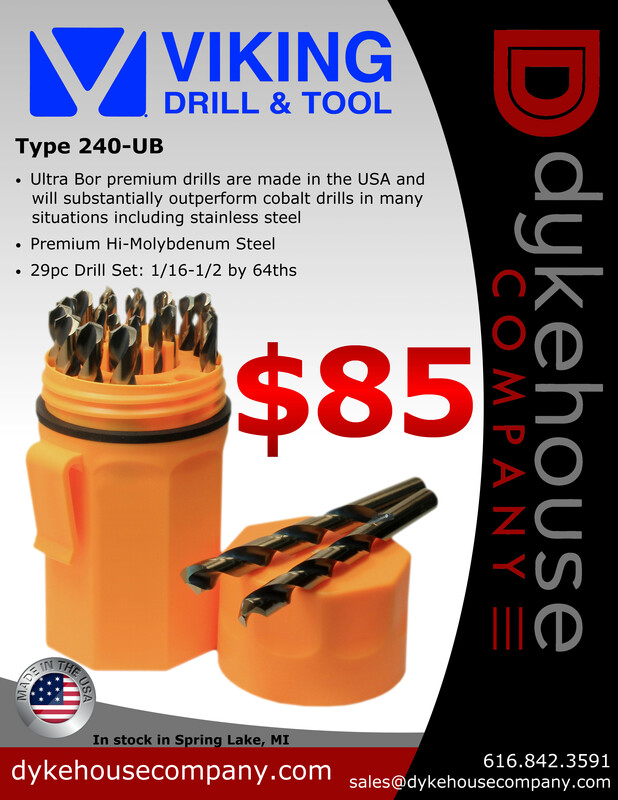 Contact us to be added to our email list, where we'll notify you of all current deals.